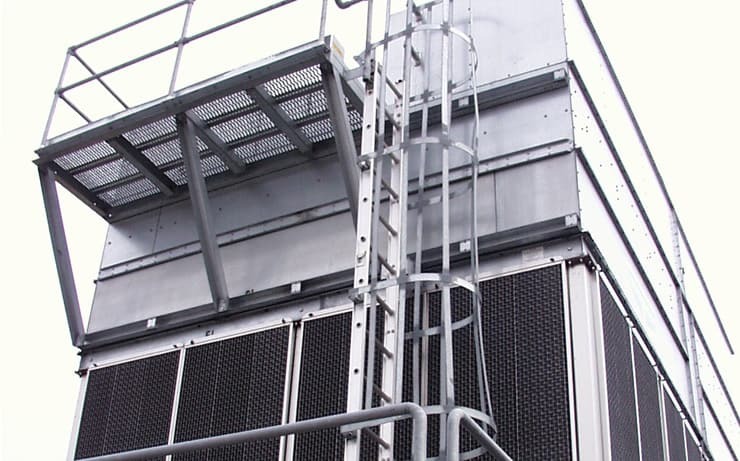 Streamline your comfort cooling needs by combining EVAPCO’s extensive line of cooling towers, fluid coolers and evaporative condensers with Smardt’s vast range of chillers. This allows for commercial cooling and chilling systems with precisely matched and optimized components, and single source responsibility…. by Bullock, Logan & Associates, Inc.
EVAPCO cooling tower system design with sizes up to 4120 tons.